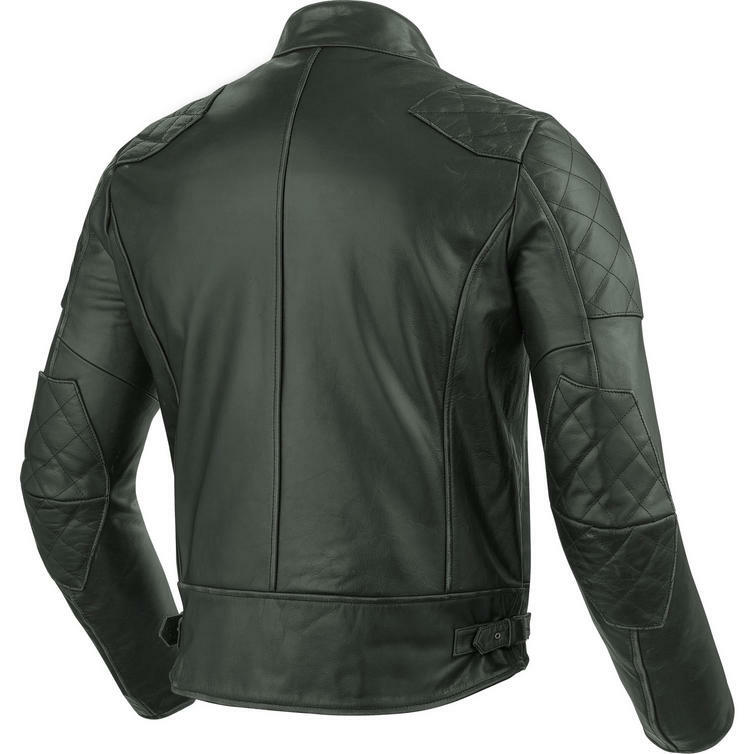 The Rev It Lane Leather Motorcycle Jacket is part of the latest REV'IT! collection. The Lane jacket is made of vegetable tanned buffalo leather processed to display a color washed look. 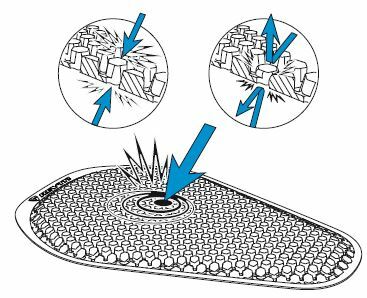 The base of this leather is lighter than the top, and through a process of washing and tumbling the natural looking leather appears as though it has withstood years of use right of the shelf. 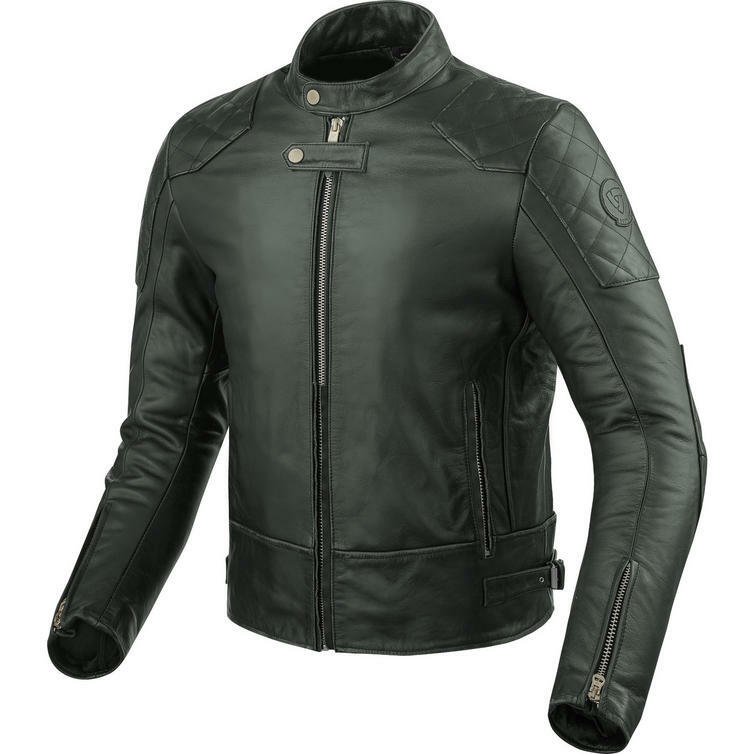 The high quality leather offers motorcycle-ready abrasion resistance, and by installing the ultra thin SEESMART CE-level 1 protectors on shoulders and elbows behind the quilted leather patches the impact protection is up to par while remaining undetectable to the rider, with the option to upgrade by installing Rev'It! 's SEESOFT CE-level 2 back protector. To make the Lane a jacket for a lifetime Rev'It! 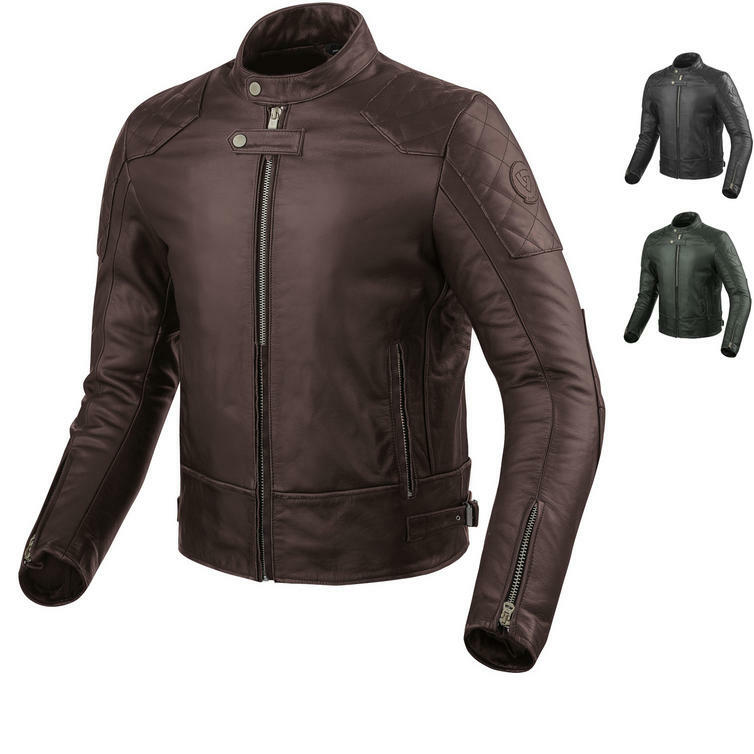 combined forces with the brightest and the best of the fashion design industry to create a motorcycle jacket that can fool anyone thanks to the tailored fit and feel of the leather used. The detachable thermal body warmer allows for colder riding conditions, and thanks to the jeans loop and the short connection zipper the Lane is attachable to Rev'It! jeans and Safeway belt. Traditional black, beautiful burgundy or money green: the Lane will be any rider's favorite both on and off the bike.